Leave a Comment on Using a Teflon Pressing Sheet for Fusible Appliqué. Ever wanted to try fusible appliqué? 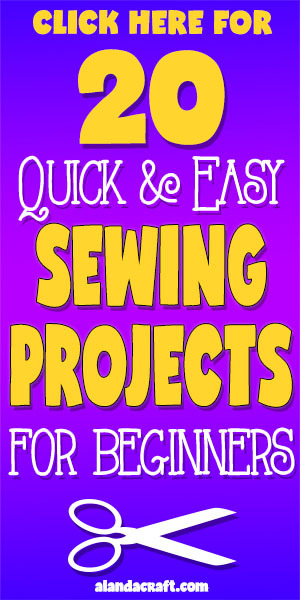 It’s one of the hottest techniques being used by quilters. It’s an easy, almost instant way to create fabulous designs for everything from quick crafts to art quilts. * Cut fabric a little larger than the actual finished size of the shape you want and cut a piece of fusible web to fit the fabric. * Fold teflon sheet in half on the ironing board . Open teflon sheet and lay the piece of fusible web down and the fabric right side up covering the fusible web. * Fold over the teflon sheet so that the fabric and fusible web is sandwiched between the two layers of teflon sheet. * Iron the teflon sheet for about 4 seconds with a hot, dry iron and let cool for a few seconds. * Open pressing sheet and peel off the fused fabric. The fusible web is now melted into the fabric. * Wipe the sheet clean with a small wad of batting to remove every trace of melted fusible web left on the sheet. This is important – you want to keep the sheet clean. * Draw the desired shape on the reverse side of the fabric or cut free hand with a sharp scissors. Make sure that there are no little “fringes” of fusible showing around the edge as these will stick to your iron. A product such as ‘Hot Iron cleaner’ is useful to clean off any bits of fusible that inevitably get onto you iron.